Rare Custom Built 5 Unit Building (Circa 1988) Spacious 3 Bedroom Apt On Main Floor, 1 Bedroom+Den And 1 Bedroom Apts On Second Floor. 1 2 Bedroom Apt And 1 Junior 1 Bedroom Apt On Lower Level. 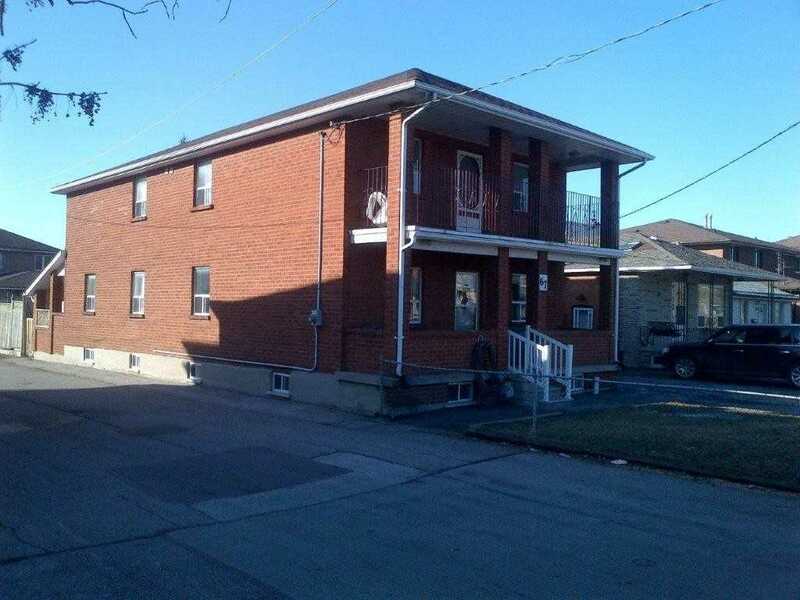 Private Drive & Double Garage Great Location On Quiet Residential Street, Short Walk To Go Train Station And Bus To Subway. Most Retro-Fit Done Seller Gives No Warranties Re: Legality & Retro-Fit Status. Property Being Sold In ‘As Is’ Condition.